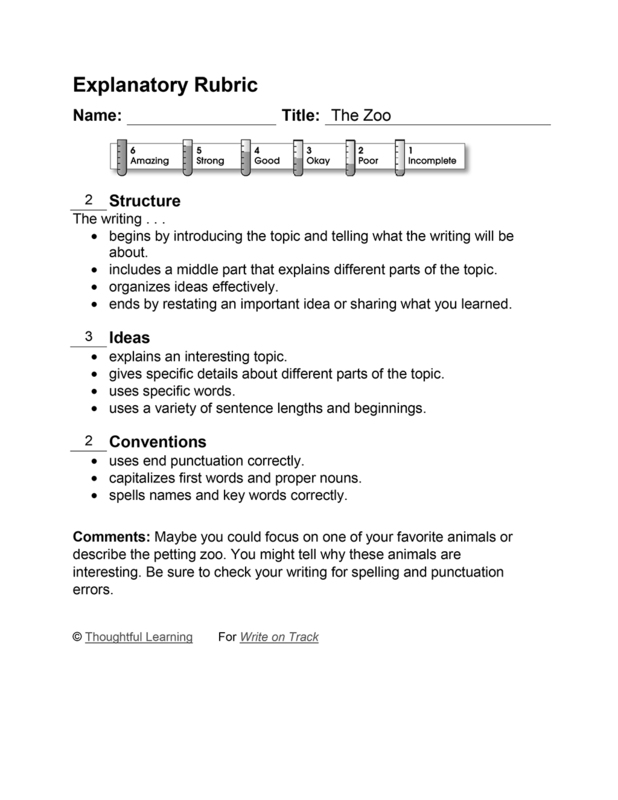 The third-grade descriptive paragraph tells about the zoo. I’m telling you about the zoo. It is ful of animals. You can see lions, snakes, birds, and jirafs. Some are lowd and you hear them. There is a petting zoo there and you can pet some farm animals. The Zoo by Thoughtful Learning is licensed under a Creative Commons Attribution-NonCommercial-ShareAlike 4.0 International License. Based on a work at k12.thoughtfullearning.com/assessmentmodels/zoo.